My go to is an axiom wrath! I bag a fireball for some shots but unless I can throw my whole arm into it the fireball is just a bit too much. For the first year I played I threw almost nothing but thumbers with an Aerobie Epic. These days I throw an MVP Motion or Shock. I love the Legacy enemy in icon and sparkle for my overhead throws. I use Fireball, Stiletto and Firebirds. A forgotten one is the Enforcer and Banshee. 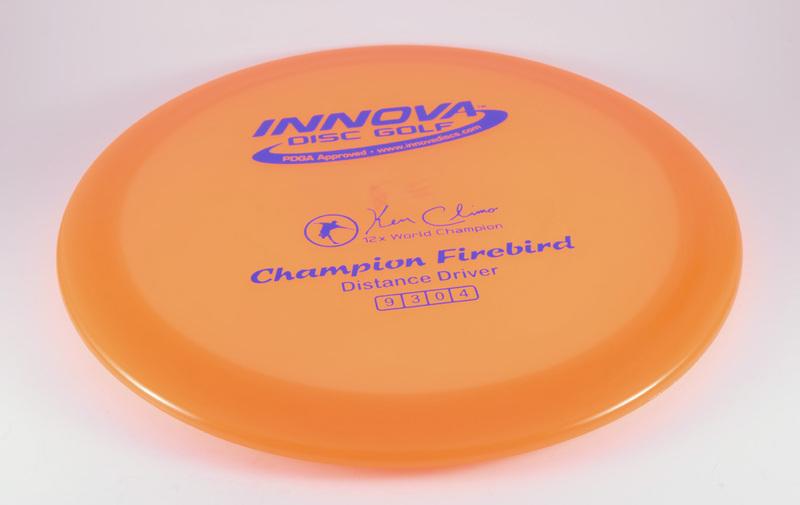 Sexton Glow Firebirds are more overstable than the regular ones. I use Fireball for a line drive short range shot that needs a big skip right. Stiletto used to be my go to overhand bomber but after I ran out of First Runs I changed to Enforcer. I like using a Ballista at about 174-5 g. It usually gets to where I want to be. In my younger days, I used to throw a lot of thumbers. Tried every OS disc, and my favorite was the Ape. Get a good flat top one, and you could bomb one accurately, eat a banana, high five your group, and walk up to tap in your bird with that same stinking Ape. Got a lot of “Holy Craps” from others on the card. Oh, to be young again. I think I hurt my shoulder and back typing this. Axiom Fireball is my goto overhand disc! Not to discount all of the wonderful overhand discs but, the Aerobie Epic is still my favorite! Once you learn to throw it properly…. Oh, the things you can do! I don’t really throw a lot of overhand shots but this article makes me want to go focus on it more. I’ll have to try with my Firebird! From my experience anything that is overstable works best for thumbers and tomahawks. With that being said, I have great success with Discraft’s Z-line Nuke OS. It’s similar to the Flick, but for me feels way better in the hand because it is not as sharp of an edge. 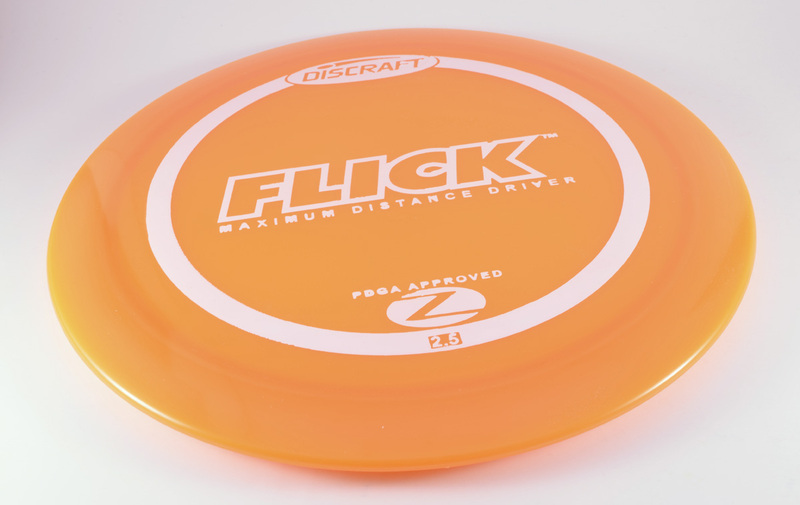 You want consistent accurate overhead shots, try this disc out. MVP Volt is pretty good for shorter overhead shots. Discraft Predator is the perfect mix of stability and speed for controllable thumbers. Infinite discs Pharoah travels far, cuts the wind, has to be max weight though. I throw a lot of overhand shots while I am playing. In doing so I primarily use two discs, the Fireball and an H1. I use the fireball as my max distance disc, ranging from 300-350. It is also easy to control despite it being used for max distance. I use the H1 for everything around 300 and below. I find that it is easier to control distance with the H1 more so than the fireball and just as easy to control the flight path.